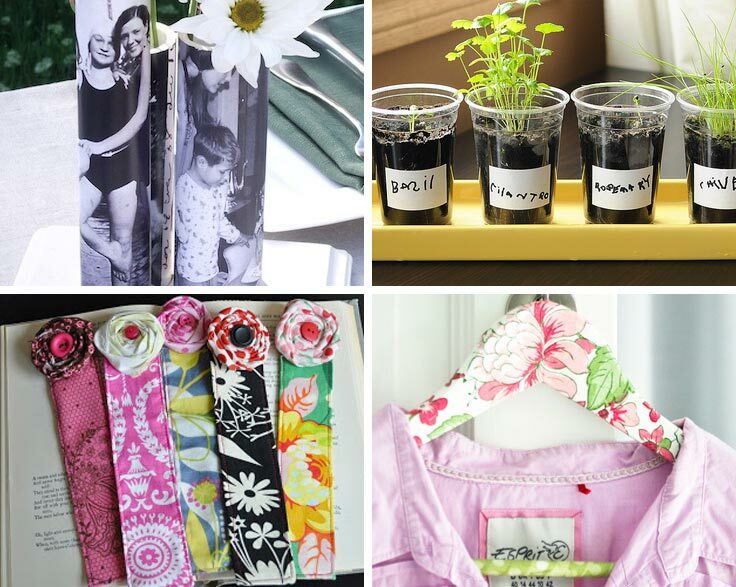 16 Gifts Kids Can Make for Mom With a Little Help from Dad! 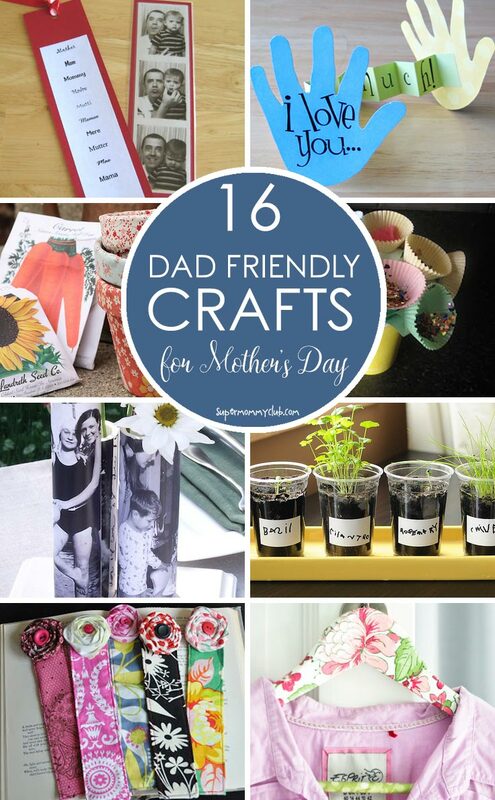 Home > Celebrate > 16 Gifts Kids Can Make for Mom With a Little Help from Dad! 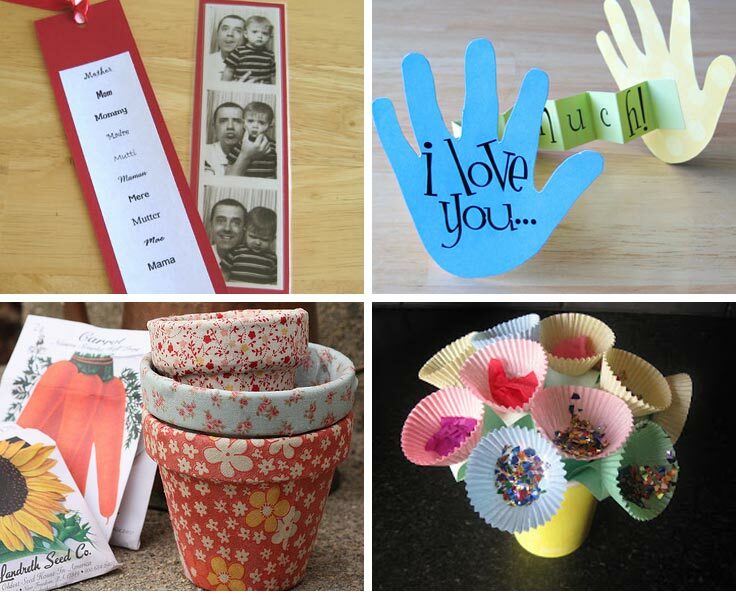 Mother’s Day is fast approaching, and homemade gifts are the perfect way to show the mother of your children how much you appreciate her! 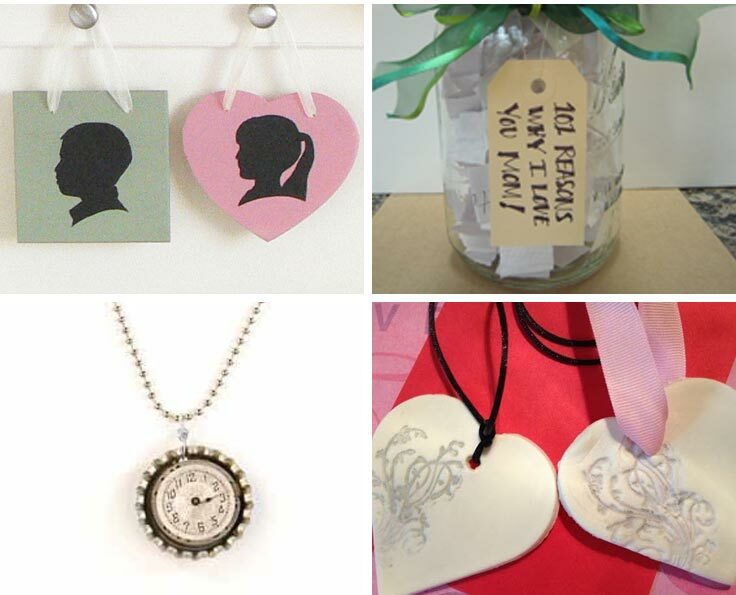 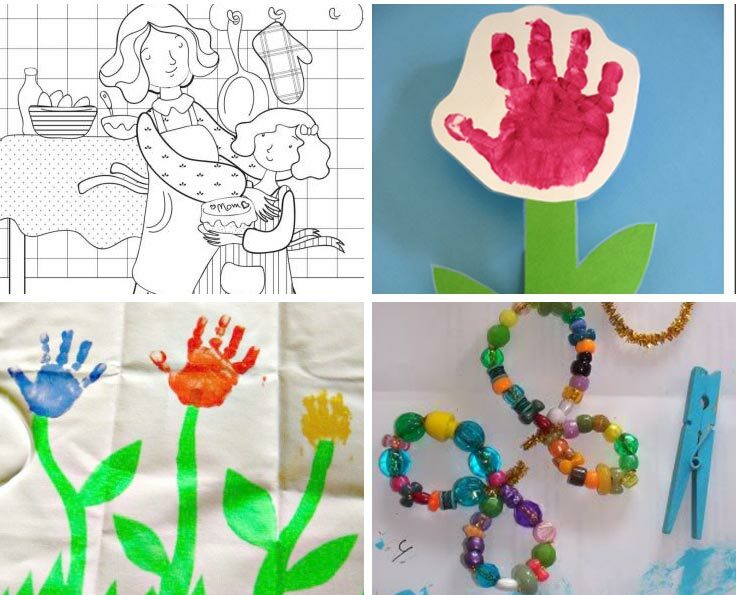 So round up the kids and get your craft on with some of these dad-friendly Mother’s Day crafts.